Welcome to our school website. We hope it will give you an insight into life in our “Small school with a big heart.” If you like what you read and see, we would love you to visit and see the school at work. Just give us a call and we can sort out a time that is convenient to you. As a small school, we provide a happy family atmosphere in which each child is valued as an individual. Our classes are small, so our children receive a great deal of individual attention. This enables them to thrive and develop to their full potential. 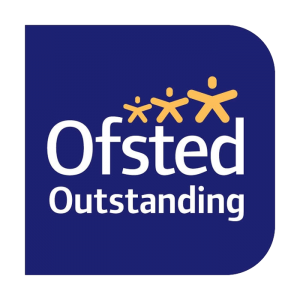 We recognise the importance of working in partnership with parents and encourage parents and other family members to be involved in school when they are able to. 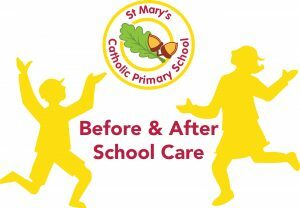 St Mary’s is a Catholic school and so we seek to live out the values of Jesus Christ. Jesus told us to “Love one another as I have loved you” and this reminds us every day to go the extra mile for the children in our care. We emphasise the need for good manners, politeness and thinking of others first. We encourage each child to develop a sense of respect for others and their property. You do not have to be baptised Catholic to join our school community but you do need to support our ethos.